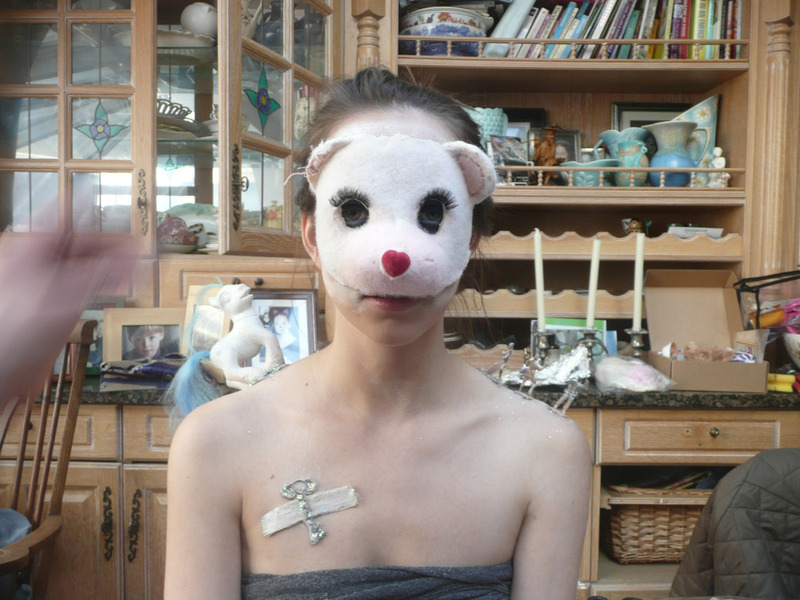 Nostalgia character: Prosthetics artist , I created a Teddy face prosthetic in foam latex & then flocked it to make it furry . I also created other items that atatched to the body such as a keyplaster and My little pony. Photo Character: Handmade tattoos, styled wig.